A HIGH Court challenge to the proposed North-South electricity interconnector has been adjourned. 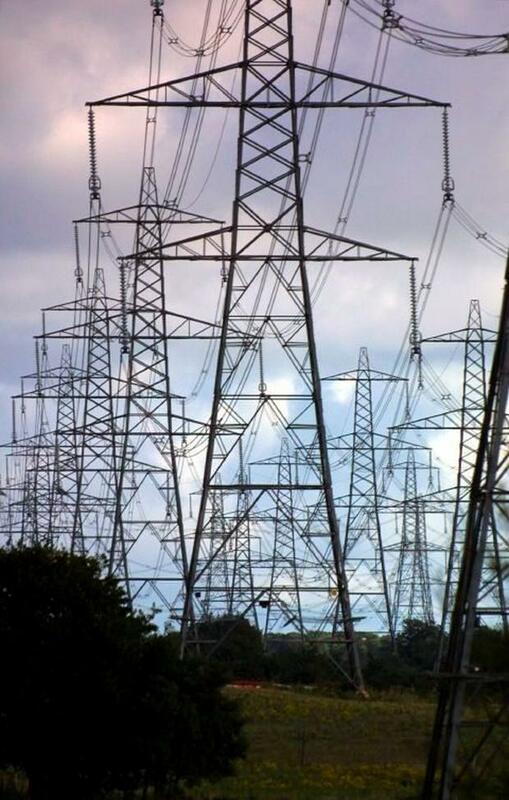 The challenge concerns 300 overhead pylons which EirGrid Plc's wants to erect across three counties. The North East Pylon Pressure Campaign (NEPPC) Ltd, which represents almost 200 landowners in counties Cavan, Meath and Monaghan, have brought the case against An Bord Pleanála over its decision to hold an oral hearing as part of the planning process. The oral hearing, which began earlier this month in Carrickmacross, Co Monaghan, is expected to last for 12 weeks. The NEPPC claims the planning application is invalid because of difficulties with Environmental Impact and Natura Impact Statements. It also claims EirGrid was not the actual applicant and that the application does not comply with planning and development legislation. The group says overhead pylons pose health risks to communities and will damage the environment. An Bord Pleanala and EirGrid, which is a notice party to the proceedings, oppose the challenge including on grounds that it was not brought in time. The challenge should have been brought within eight weeks of the decision to hold the oral hearing, they say. EirGrid says the project is important because there currently there is only one interconnector between the two jurisdictions. The application for permission to bring the challenge commenced before Mr Justice Richard Humphreys Friday. The hearing will resume later this month.